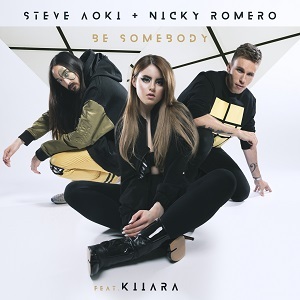 Steve Aoki and Nicky Romero are at it again with a fresh collaboration, this time on their new track “Be Somebody” featuring Kiiara. 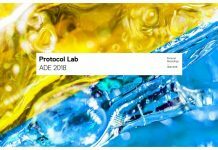 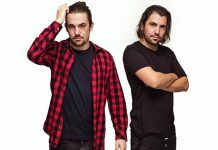 Both Romero and Aoki‘s dynamic styles are evident in the track’s electro-influenced melody, progressive breakdown and funky basslines, all complemented by popular singer’s Kiiara‘s pristine vocals. 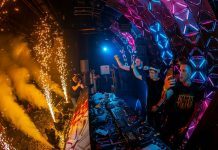 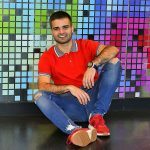 The empowering lyrics and overall inspiring feeling of the track portray the true essence of dance music’s ability to positively affect people’s lives, and no one is more aware of that than two of the scene’s most prolific artists.